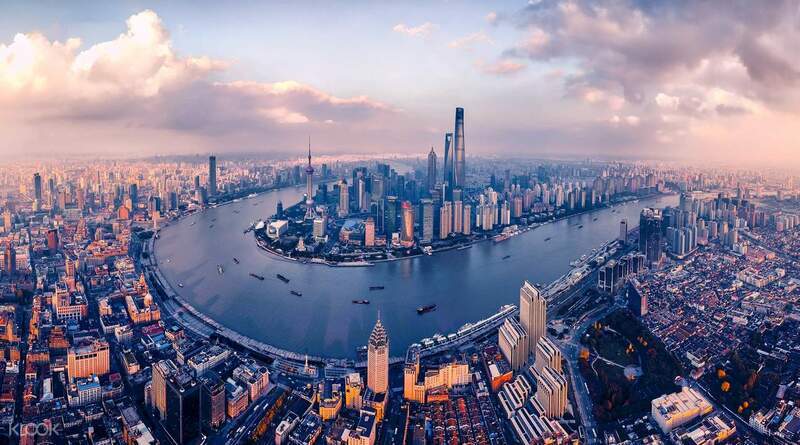 Don't forget to visit the iconic Oriental Pearl Tower and Huangpu River Cruise! 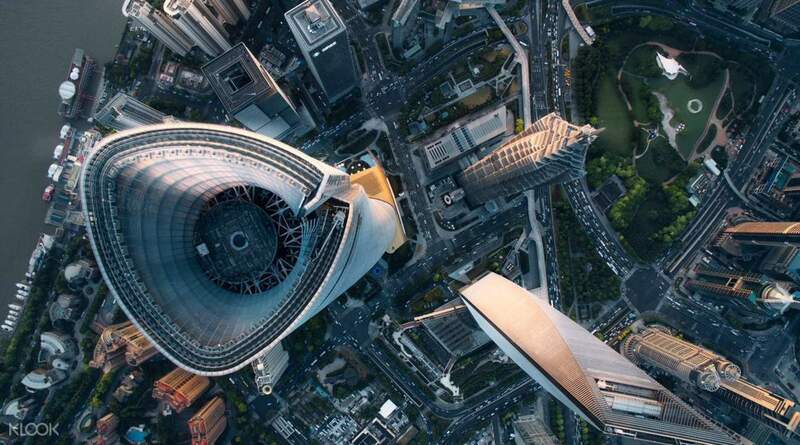 Brave the dizzying heights of the Shanghai Tower for an unbeatable 360-degree view of Shanghai, where you’ll get to admire the city’s skyline and the neighboring Huangpu river. Standing at 632 meters tall, Shanghai Tower is the tallest skyscraper in China and the second highest in the entire world, making it the perfect place in the city to observe the picturesque sunset and the vibrant city life. Despite the height, going up and down the tower is no problem, as you’ll be taking elevators that reach maximum speeds of 65 kilometers per hour! 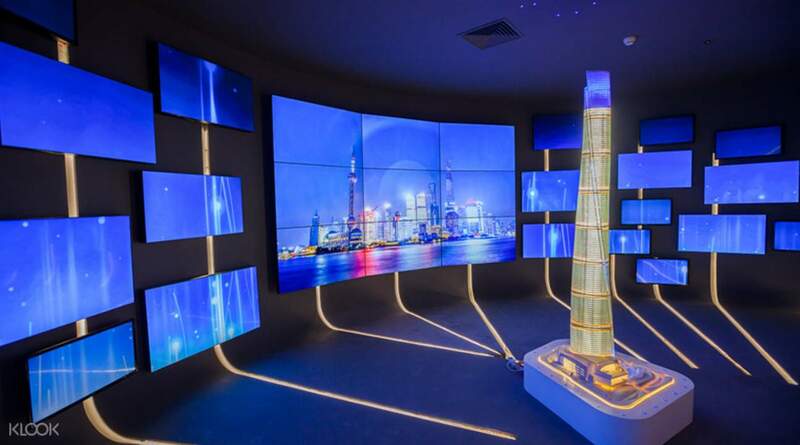 You’ll also discover why the tower was built in a twisting design through multimedia interaction in the exhibition hall, where you can learn about the tower’s design and architecture. Don’t forget to stop by the tower’s post office, the highest in the world, where sending a postcard becomes a totally different experience! 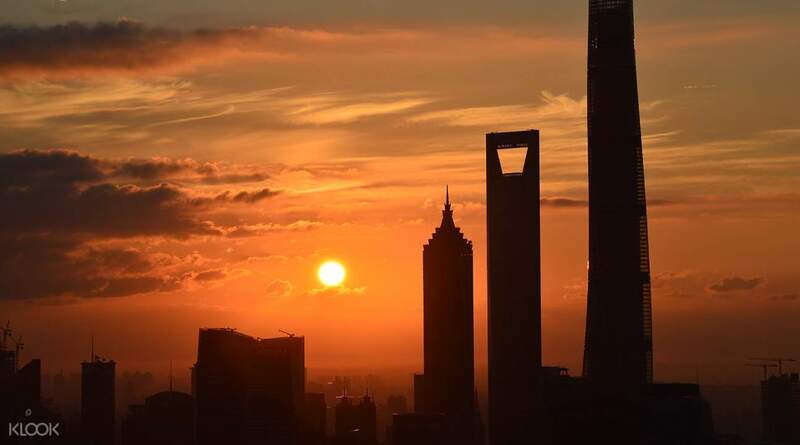 Visit Shanghai Tower just before dark for an unbeatable view of the stunning sunset! Learn about the building's design and architecture in the multimedia room! Ticket redemption was easy. Thank you Klook! There was not enough clearing though when we went up but the personnel would already inform you before entering so just a matter of choice if you want to proceed. Overall, the view of Shanghai lit up at night was so nice. Ticket redemption was easy. Thank you Klook! There was not enough clearing though when we went up but the personnel would already inform you before entering so just a matter of choice if you want to proceed. Overall, the view of Shanghai lit up at night was so nice. Excellent experience. We visited on a weekday afternoon to avoid crowds. The Klook voucher is easy to transfer into tickets at the information desk. We couldn't use the machines as they were all in Mandarin. Excellent experience. We visited on a weekday afternoon to avoid crowds. The Klook voucher is easy to transfer into tickets at the information desk. We couldn't use the machines as they were all in Mandarin. who wouldn't love to reach the top of the 2nd tallest building in the world? redeemed the tickets by putting the code on the machine. it was super easy and convenient! who wouldn't love to reach the top of the 2nd tallest building in the world? redeemed the tickets by putting the code on the machine. it was super easy and convenient! 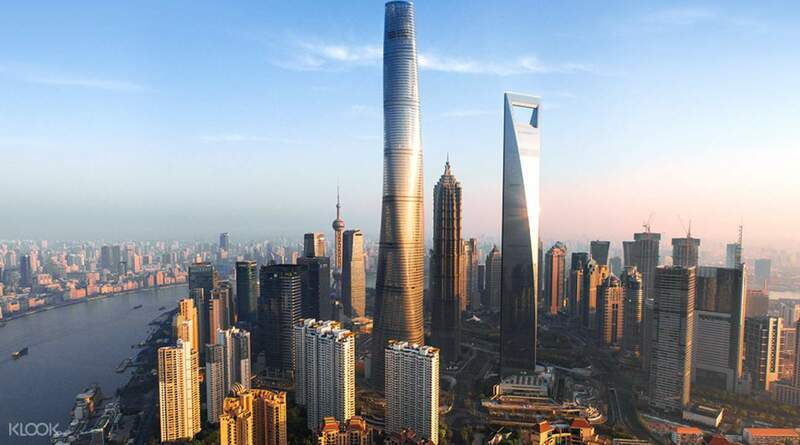 The Shanghai Tower is a fantastic modern skyscraper. A must visit place in Shanghai. My friend and I were so lucky in picking the right time to go to the top of the Shanghai Tower, we got to see the sunset from there. A really breathtaking view. The Shanghai Tower is a fantastic modern skyscraper. A must visit place in Shanghai. My friend and I were so lucky in picking the right time to go to the top of the Shanghai Tower, we got to see the sunset from there. A really breathtaking view. Great experience..gotta see China's highest tower! Sadly i was rainy day all day on that day, I was cloudy but still a fantastic view. Great experience..gotta see China's highest tower! Sadly i was rainy day all day on that day, I was cloudy but still a fantastic view. Thrilling experience when you reach 118th floor in 66 seconds. View is unparalleled and experience is fantastic. So much to learn. Thrilling experience when you reach 118th floor in 66 seconds. View is unparalleled and experience is fantastic. So much to learn. Very good experience, buying a voucher in advance helped avoiding a long queue and getting the ticket was really easy. A must-do thing in Shanghai. Very good experience, buying a voucher in advance helped avoiding a long queue and getting the ticket was really easy. A must-do thing in Shanghai. really easy to get my ticket, just needed to go to the machine and type the number; also really satisfying when I went ahead of all the people waiting in line for tickets 😊. the only drawback is the line for the elevators ; it was really, really long. really easy to get my ticket, just needed to go to the machine and type the number; also really satisfying when I went ahead of all the people waiting in line for tickets 😊. the only drawback is the line for the elevators ; it was really, really long.